Dr. Kiker came to Southwestern after nearly twenty years of ministry in the local church. He grew up in a pastor’s home and has served as a youth minister and as a Senior Pastor. He has had the honor of getting to know and serving with many godly pastors throughout his lifetime. From these experiences the passion of Dr. Kiker’s work is to help young men clarify and confirm their calling to the ministry, give them an understanding of the reality of such a calling, and inspire them to pursue it with complete abandon for God’s glory. Dr. Kiker’s current research focuses on the desperate need for revitalization in the vast majority of local churches and how the understanding of the historically Baptist distinctives of meaningful membership and restorative church discipline are key elements to such revitalization. He is currently working on a pastoral ministry textbook, a biography on the life of American mission’s catalyst Samuel J. Mills, Jr., and attempts to blog here on a regular basis. 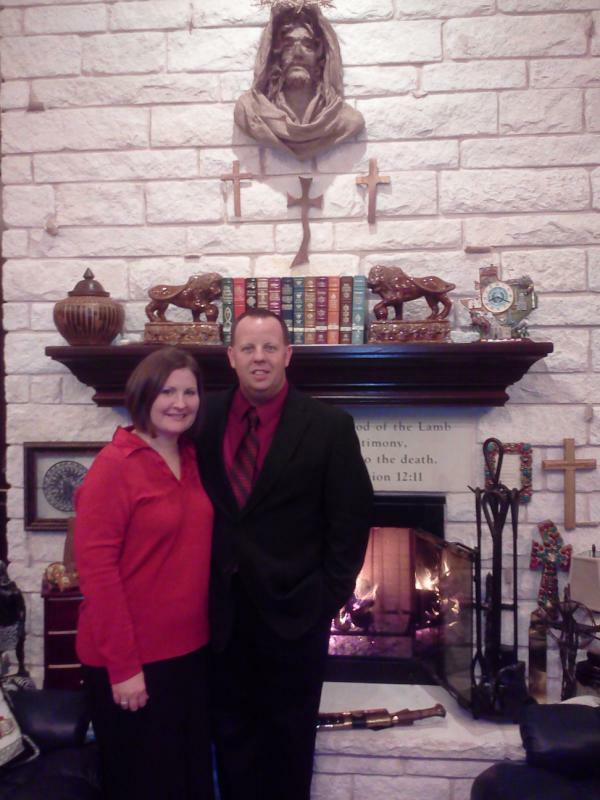 Dr. Kiker is married to Carol Ann, and they have two precious children, Karis and Caleb. They are active members at Cana Baptist Church in Burleson, TX. Dr. Kiker is frequently called upon for supply preaching, revivals, retreats, and other venues to preach the Gospel.